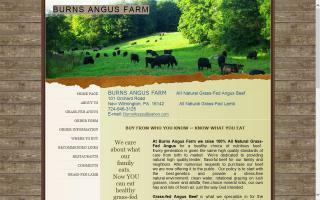 At Burns Angus Farm we raise all natural grass-fed angus for a healthy choice of nutritious beef. As of 2015, reported offerings include: baked goods, cheese, crafts, eggs, herbs, vegetables, honey, jams, maple products, meat, prepared foods, soap, wine, coffee, and fruits. 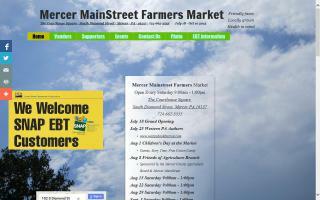 We are a health food store in the heart of Mercer, Pa. that offers healthy foods, grass fed beef, organic produce, local honey, supplements and vitamins. We work closely with the local farmers to source good food choices. 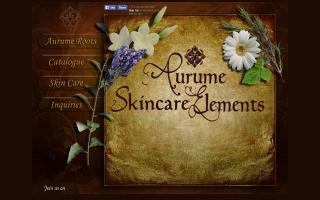 We carry a full line of natural personal care, cosmetics and cleaning. We offer free lectures on various health related topics. 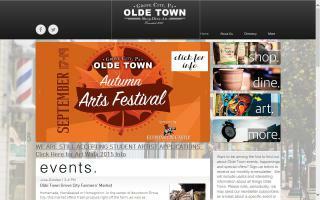 Stop in to visit, check out the goods and feel free to ask any health related questions you might have. 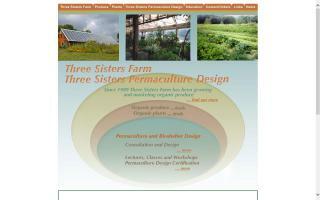 Three Sisters Farm has been growing and marketing organic produce and plants since 1989 and provides permaculture and bioshelter design, consultation, lectures, workshops, and certification courses. 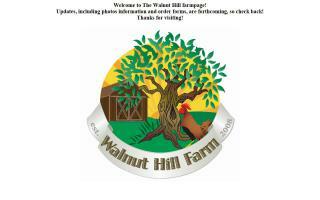 Locally produced free range eggs, poultry, lamb, and beef. We use no herbicides, pesticides, antibiotics, hormones, or any of that nonsense. Our animals are rotationally grazed during the growing season and fed high quality round bale silage and hay only in winter. Contact us about chemical and hormone-free grass-fed Black Angus Beef, lamb, turkey and chicken. Treat your family to the healthiest, best tasting beef, lamb and poultry you ever heard of! You will love the difference!